Mark Your Calendar! 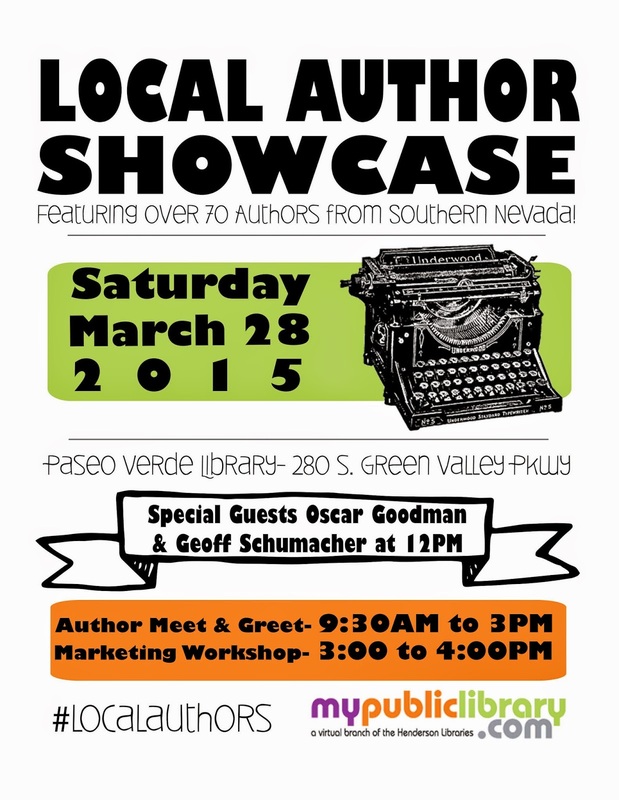 This is going to be a day of literary fun! 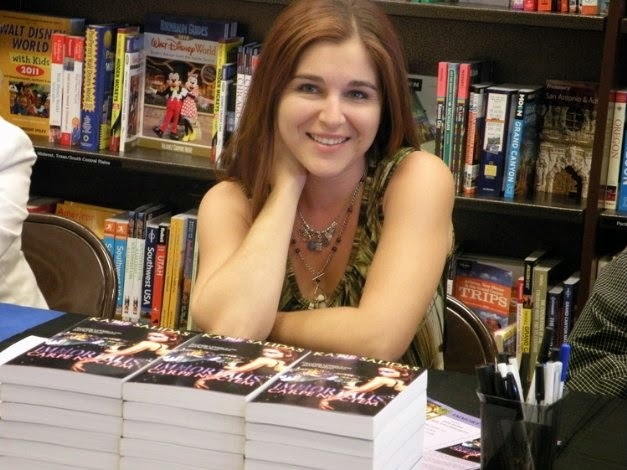 The library has workshops, talks, and tons of meet and greet opportunities for local Las Vegas Authors. I'll be there, and I hope to see you there as well!! 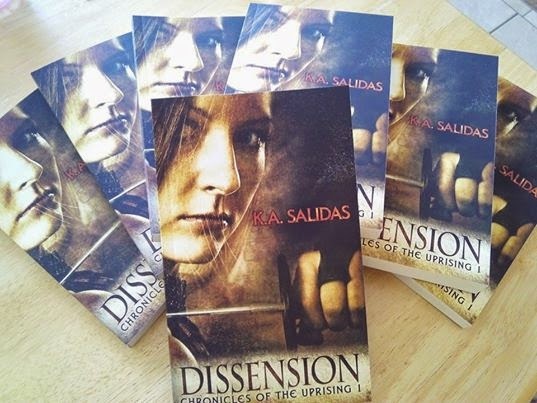 Brand New for this Event.... Print editions of the Chronicles of the Uprising book: Dissension. Only $8 per copy! !